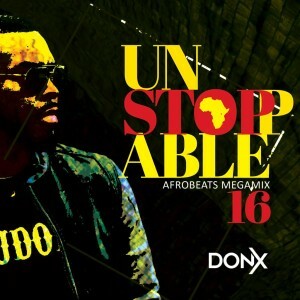 Don X the king of Afrobeats mixtapes is back with the Afrobeats megamix for the first quarter of 2019. 100 tracks of tunes you know and some you need to know. 2 hours. Enjoy, share. repeat. The world to Afrobeats. 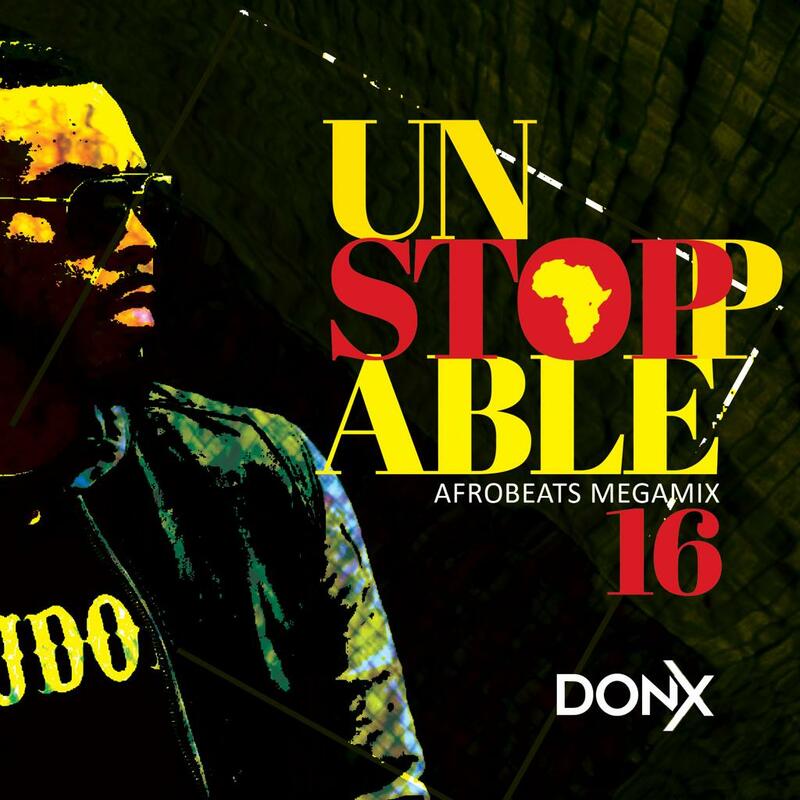 Copyright © 2013.DJDONX.COM All Rights Reserved.